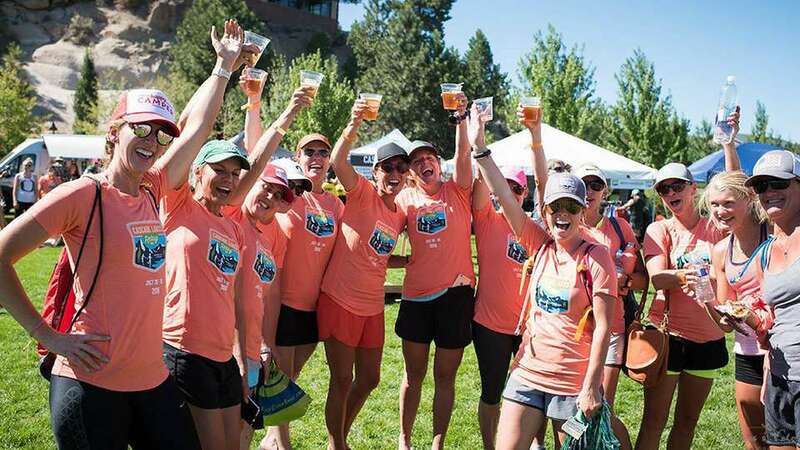 August 16th at 7:00 p.m. join Deschutes Brewery and SuperFit Productions for Bend’s BEST Thursday night run, the Twilight 5k/walk! Deschutes Brewery is serving up an exclusive batch of Twilight Summer Ale produced specifically for this evening event and proceeds benefit the Ronald McDonald House of Central Oregon! Join us for a Twilight evening experience and some damn tasty post race refreshment. To learn more and sign up, visit www.superfitproductions.com.